It has often been said that your eyes are the “windows to your soul” because they are the most expressive way we communicate our emotions. 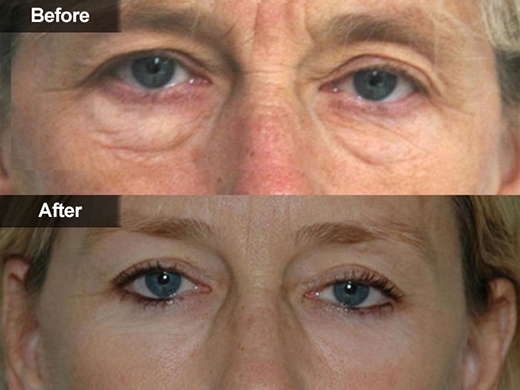 Unfortunately, your eyes can be deceiving if the significant effects of aging have altered them. 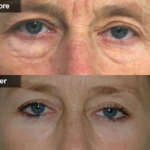 Instead of looking rested, alert, and energetic, drooping eyelids or puffy bags under the eyes can make you appear to be tired, run-down, angry, or unhappy. 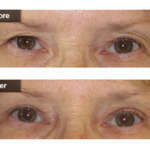 If you feel that your eyes make you look older, sad, or fatigued, you may want to consider cosmetic eyelid surgery, also called blepharoplasty. 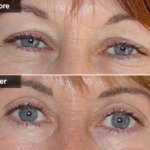 Through a strategically placed incision, the upper eyelid procedure involves the removal of excess skin and fatty tissue. 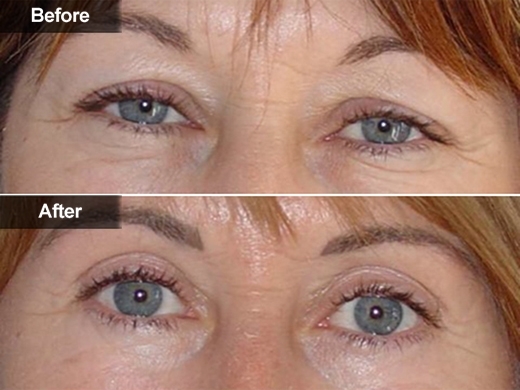 Because it is placed in the natural contour of the upper eyelid, the incision is camouflaged upon healing. 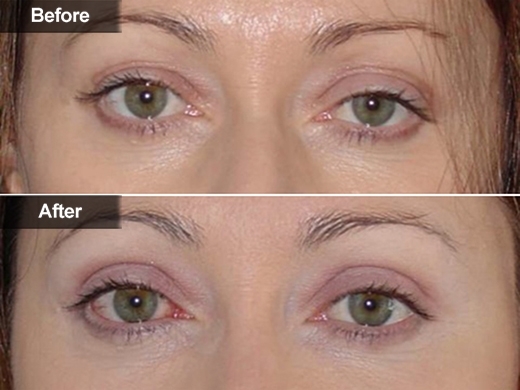 Through a personal consultation, Dr. Bajoghli and staff will decide the best approach for revitalizing your eyelids. 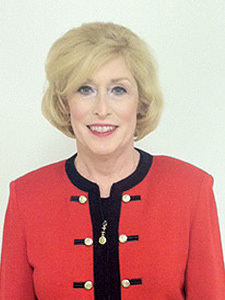 If bruising or swelling appears, it usually emerges within the first few days. Resting with the head elevated and applying cold compresses will help to alleviate these conditions. 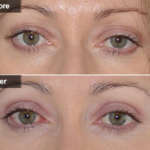 Within the first week, the stitches will dissolve or be removed; cosmetics can be used to cover any temporary residual discoloration. You may also resume any normal activities considered non-strenuous. 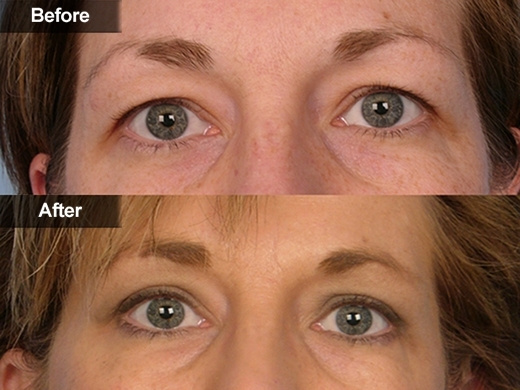 No, cosmetic eyelid procedures are performed as an office procedure (outpatient surgery center). You will return to the comfort of your home the same day. 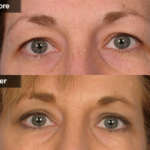 Eyelid surgery is a safe procedure that has been performed for over 75 years. 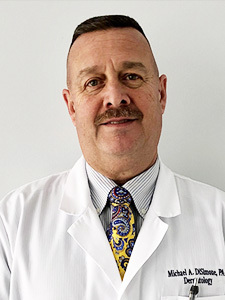 Thousands of men and women experience this surgery every year with no major complications. As with any surgical procedure, there are some risks. 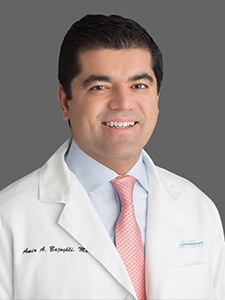 Dr. Bajoghli and staff can discuss the details with you in a personal consultation. 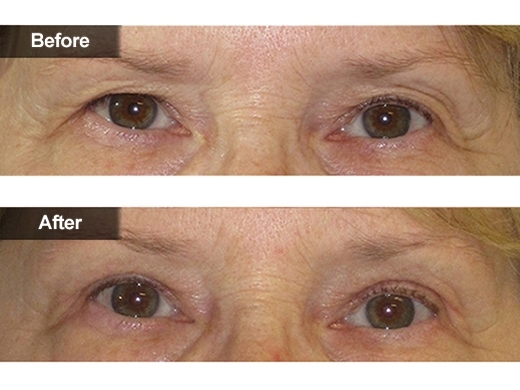 Your eyes and your entire expression will look younger for years. Discuss with us the best way to maintain your results. 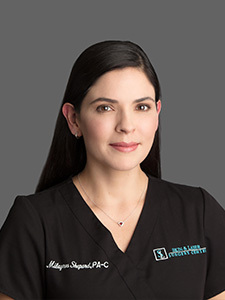 You will return to our office for a postoperative visit within the first week after the procedure and periodically, thereafter, to monitor your progress. Usually, there are more frequent visits in the first 2 to 3 weeks and then only occasionally thereafter.